You can find the verification online. It will be updated about once per hour. The match is just around the corner, and we're looking forward to seeing you all. Most of the info you should need is in the schedule. You might also find the map useful. And perhaps also the squad list. And some info about buying food. It is possible to buy lunch on Saturday and Sunday, and dinner on Saturday. 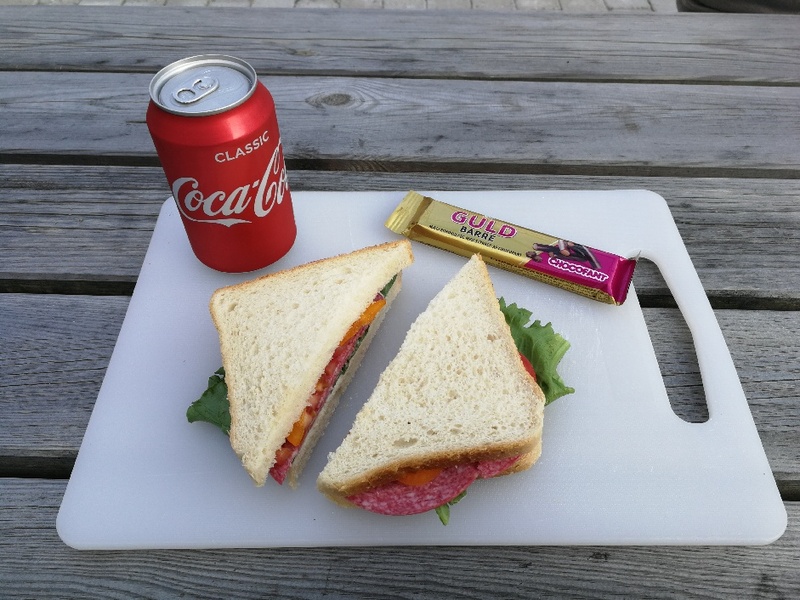 As lunch you can buy a standard menu of two sandwiches (a choice of rolled seasoned meat (rullepølse), ham, chicken, salmon or cheese), a soft drink and a piece of chocolate. The price is DKK 40,- if you buy a lunch ticket when you register after arriving at the match. This enables you to go in the "express lane" to get your food. You can also make your own choices like a roast pork sandwich or grilled sausages and go in the "normal lane". It's possible to participate in the dinner Saturday evening, by buying a dinner ticket when you register after arriving at the match. The price is DKK 200. The dinner will be a buffet with fillet of beef, smoked ham, salad, potatoes, a desert and so on. One drink is included.